Hey guys! Two new things for you today. And by new things I mean oldish things than I'm only getting to show you now. But still new to you in any case and they're both very very neat, I'd say. Done for the ambient music show at Breakfast Culture Club a few months back. I wanna play around more with animation soon because this was hella fun to make! 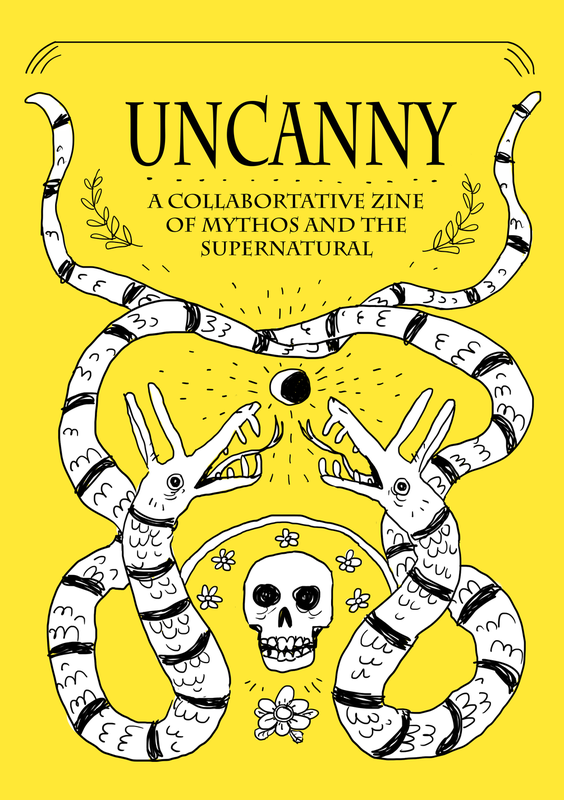 I have a couple of pages in this absolutely sick 128 page anthology/zine of art and comics about monsters, folklore, and the supernatural. 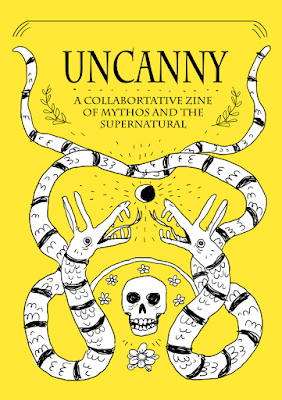 The pdf is only 1 canadian dollar (or more if you're feeling generous!) and proceeds go to the Toronto LGBT youth charity SOY.